Sometimes our food world and our design world cross paths serendipitously. 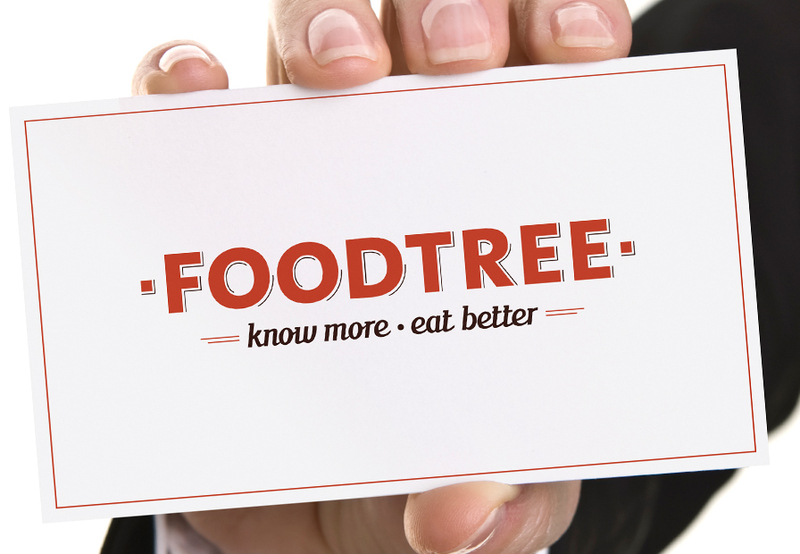 After a few early iterations of a logo, and with an upcoming launch of their new iPhone app and City of Vancouver collaboration, Foodtree asked us to help rebrand. 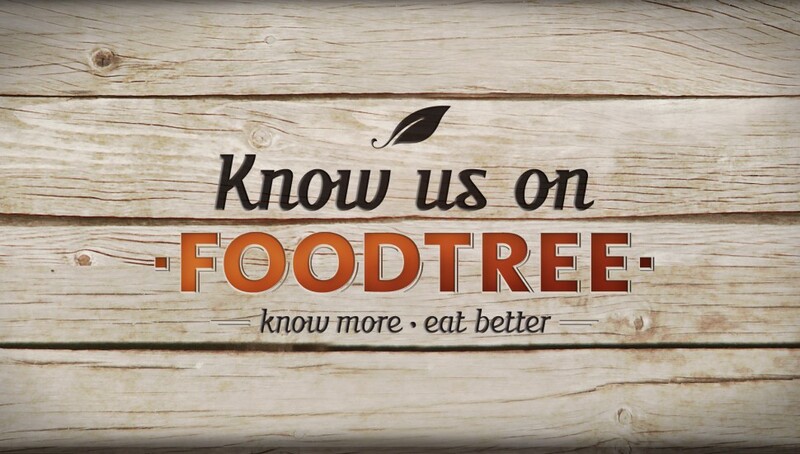 Foodtree helps people to understand where their food comes from, who produces it, and who handles it as it travels from its source to their plate. 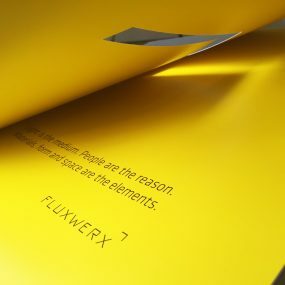 Using an open, accessible platform via iPhone app, the intention is to empower people to make informed choices about the food they purchase and ultimately eat. Although manifest as a website and mobile app to share fresh, mouth-watering photos of food in your community in a fun and simple way, Foodtree is a philosophical and fundamental shift in our approach to understanding the where, why and how of the food we consume. If information is power, then this is one of the key ways we as consumers can control our food supply future. Until we empower ourselves in this way, organic and healthy food will remain a novelty and just slightly out of reach of the mainstream. Yet, mainstreaming this concern about where our food comes from and what’s in it, is precisely what’s required. Rolled out simultaneously for launches in Vancouver and Colorado, we crafted a new logo, complete icon system for the app, signage and materials for on-site promotions. Inspired by the symbols, styles and ideology of the Homesteading movement, the new identity hearkens to a simpler time of getting back to the land and a self-sufficient lifestyle. The hand-crafting and do-it-yourself ethic also produced a unique aesthetic evocative of an era past, but also in resurgence. Our future may very well lie in the successful merger of a new integration of technology with the sustainable methods from our past. 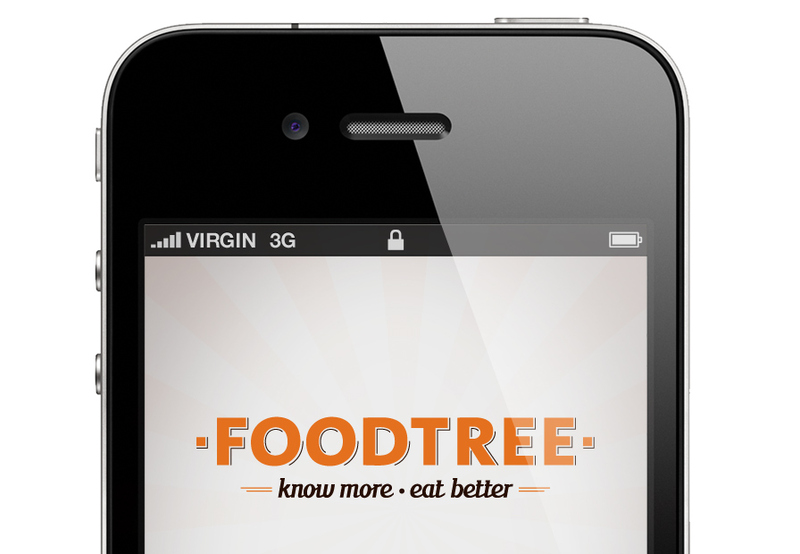 This is what Foodtree represents and the logo and its application is meant to evoke.